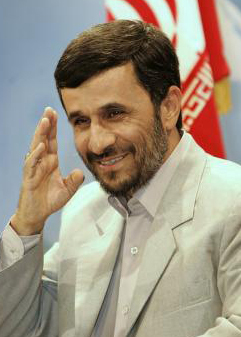 Today Iranian President Mahmoud Ahmadinejad will launch a two-day official visit to neighboring Turkmenistan. 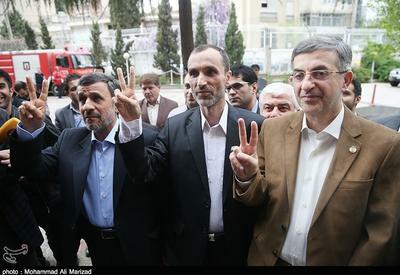 Jan.5, Ahmadinejad is expected to meet with his Turkmen Counterpart Gurbangulu Berdimuhammedov. The sides will exchange views on key issues of mutual interest under the bilateral and regional partnerships. The sides also expected to sign a package of documents for "more enhanced cooperation," following the meeting, The Turkmen governmental press service reported. 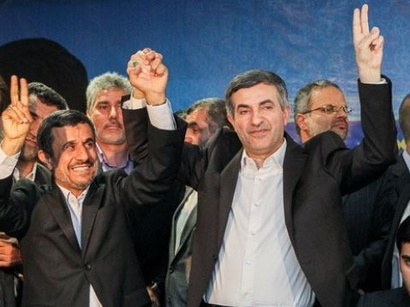 The next meeting of the two leaders is another indication of the special significance of the Turkmen-Iranian relationship and mutual desire of the two brotherly countries to give a new powerful impetus to development of the traditional mutually beneficial cooperation, the Turkmen state Altyn Asyr television channel reported. 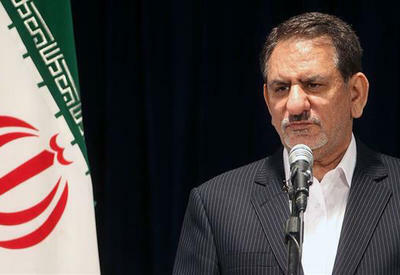 "The meeting can be seen not only as another step towards deepening the traditional interaction, but also as a process of forming a constructive approach to determining the most effective formats for cooperation in the light of public priorities for both countries," the Turkmen Dovlet Khabarlary reported. The diplomatic relations of both countries formed a solid international legal framework at the international, intergovernmental and interdepartmental levels, the Neutral Turkmenistan newspaper wrote. In recent years, the two countries have successfully implemented dozens of important joint projects, including the Dostluk border dam, as well as the connection of the railway infrastructure, roads, power lines and transmission system. The presidents also expected to attend the opening ceremony of the Dovletabat-Sarakhs-Khangeran interstate gas pipeline Jan.6. The pipeline is an important stage of the successful strategy to further increase the Turkmen fuel export, Berdimuhammedov said at the last governmental meeting.